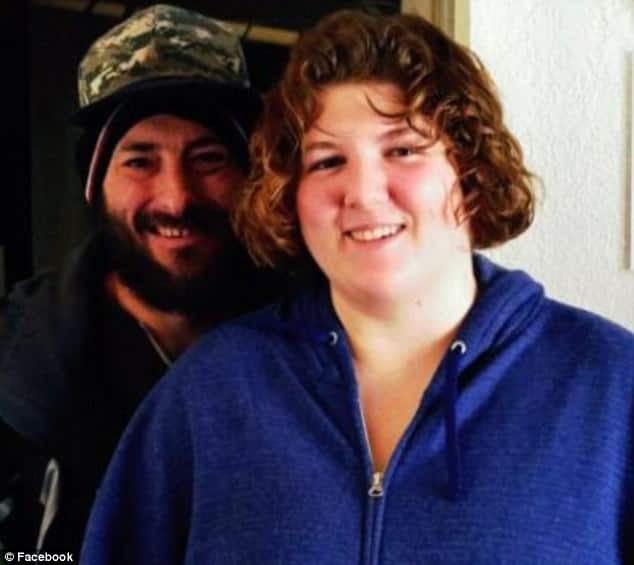 Pictured, Bella Vista, California woman, Teresa Mae Wilson (right) and her husband, Gary Lynn Wilson (left). 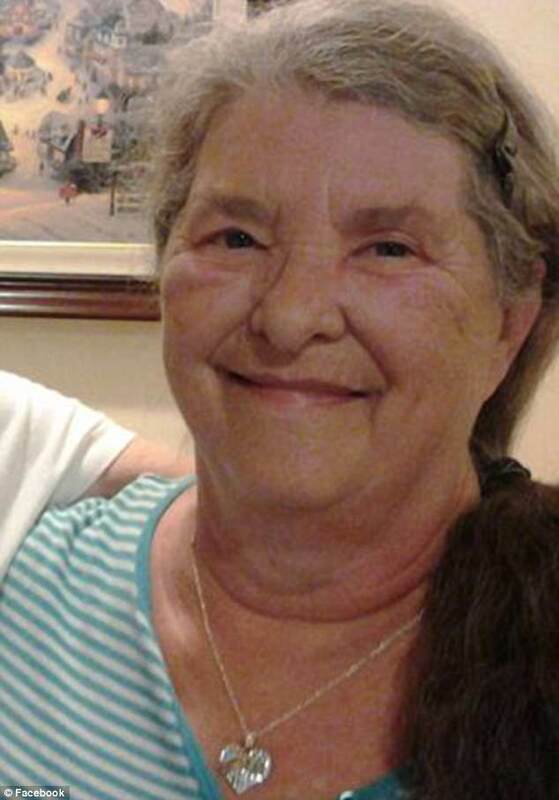 What led to Teresa Mae Wilson a 68 year old Bella Vista, California woman fatally shooting her husband, her son, daughter in law, her dogs and self in a murder suicide? 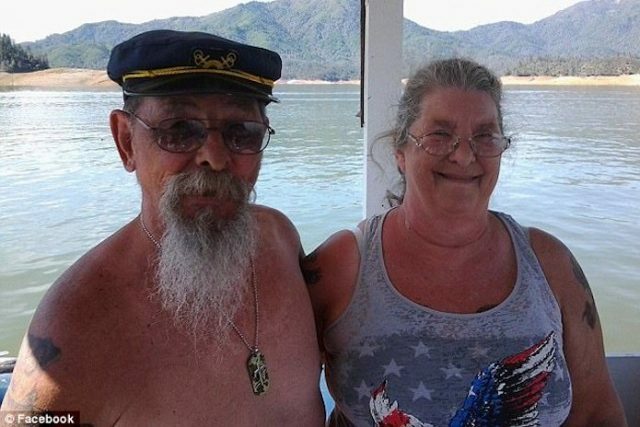 Teresa Mae Wilson a 68 year old Bella Vista, California woman has killed herself in an apparent triple murder suicide after shooting dead her husband, her son and daughter in law along with her three dogs. The woman’s death followed after having shot her victims, burning down the family home before shooting herself dead. Killed was 69 year old husband, Gary Lynn Wilson, the couple’s 44 year old son, Ellis Leroy Wilson II, along with daughter-in-law, Zoe Lynn Wilson, 20, who was married to Ellis Wilson. Redding Record Searchlight reported the murder suicide taking place on January 7th. The media outlet cited other family members who said there had been ‘long term tension’ at the home which may have ‘boiled’ over into violence. Offered Shasta County sheriff’s Sgt. Brian Jackson in a news release, ‘Due to the tension, it is believed Teresa may have reacted and committed the acts’. Jackson said deputies were still piecing together exactly what led to the shootings. 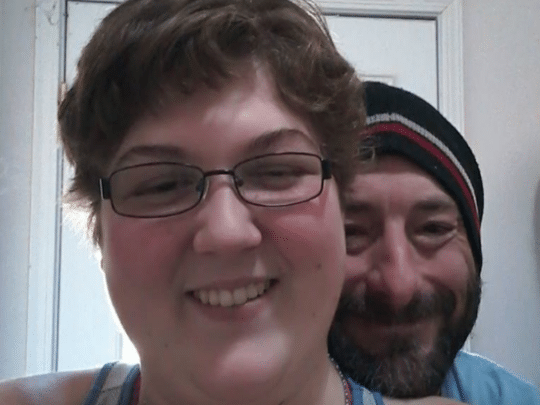 Detectives told of each of Wilson’s victims being found with multiple gunshot wounds, and likely would have died before she set fire to their home. Teresa, who worked at Sears, also shot dead the family’s three dogs and their two cats died from smoke inhalation, Jackson said. Fire crews were called out to the blaze at around 5pm on January 7pm, and upon extinguishing the flames, found that the fire had been deliberately started in one corner of the house. An autopsy found evidence of smoke inhalation in Teresa’s body meaning she was alive when it started. Shasta Sheriff Jackson reiterated Wilson dying from a self-inflicted gunshot wound to the head. Police found a .380-caliber semi-automatic gun, which belonged to Teresa, still in her lap when they discovered her body. Jackson said there was no evidence anyone else was responsible for the deaths or fire. Krug added that her mother had helped her to raise her children.